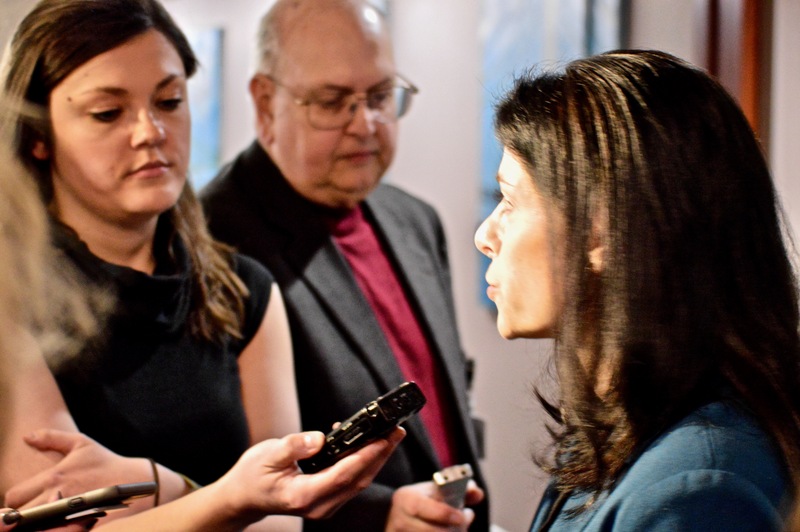 State Attorney General Dana Nessel on Wednesday announced a new Conviction Integrity Unit (CIU) to investigate “credible” claims of innocence, according to a news release. Michigan had among the highest rates of criminal exonerations in the country last year. Nessel has tapped Huntington Woods-based criminal defense attorney Robyn Frankel to head the unit, which is modeled after a similar team of investigators formed in 2017 by Wayne County Prosecutor Kym Worthy. The attorney general said last month in a small media roundtable that no new funding will be used for this unit. The department eliminated some “constituent service” positions that existed during the tenure of Nessel’s predecessor, Bill Schuette, to help fund this unit, as well as those investigating hate crimes and auto insurance fraud. The CIU will launch later this year to investigate cases in which further review is merited, based on existing records and new evidence brought forth by claimants. The attorney general’s office said the unit will work together with county prosecutors, law enforcement, defense attorneys and innocence clinics. Should the unit find that someone has been wrongfully convicted, Nessel would then take action as attorney general. A news release said that could include vacating the person’s conviction and dismissing any charges against them. In 2018, there were 151 criminal exonerations around the country, according to a report from the National Registry of Exonerations. The state of Illinois had the most with 49, while New York and Texas followed, both with 16. Michigan had the third-highest number of exonerations with nine last year, according to the report.